Glare is a real problem in many rooms and spaces, whether it be glare in a conservatory or home workspace, or in the living room covering the TV. As the sunlight pours in it seems the only solution is to draw the blinds or curtains, Which creates a dim and unfriendly space to be. 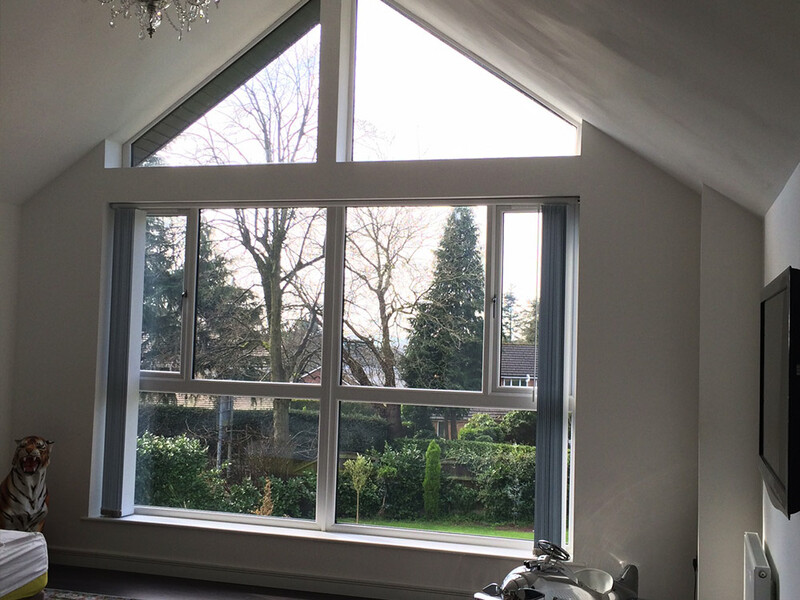 Our range of windows films come in different grades and filters out different levels of glare. Anti glare films usually come with the added side effects of reducing excess heat in the home, as well and creating that great “mirrored” effect that can really enhance the privacy of your home. Interested in our anti glare window films? Get in touch with our team for a FREE quote on 0161 884 0572 or send us an enquiry online.